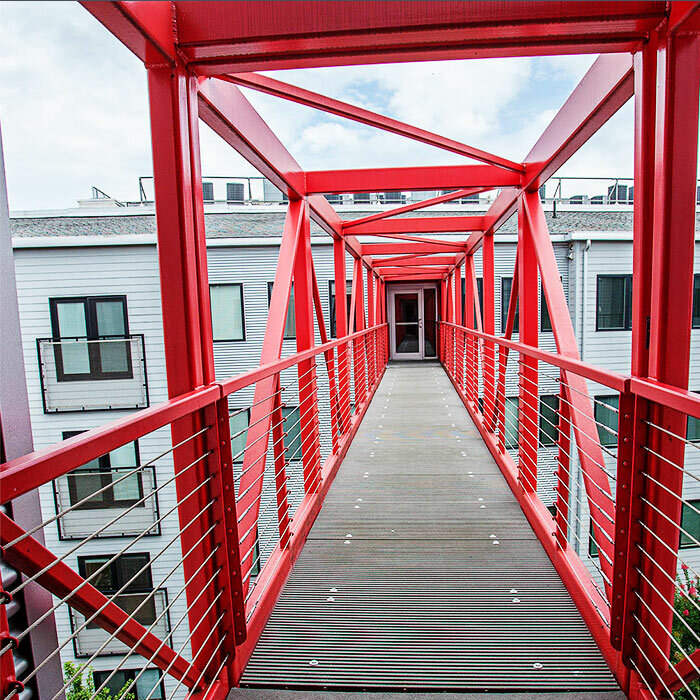 Urban Exchange is a collection of contemporary apartments in downtown Harrisonburg, Virginia, USA. 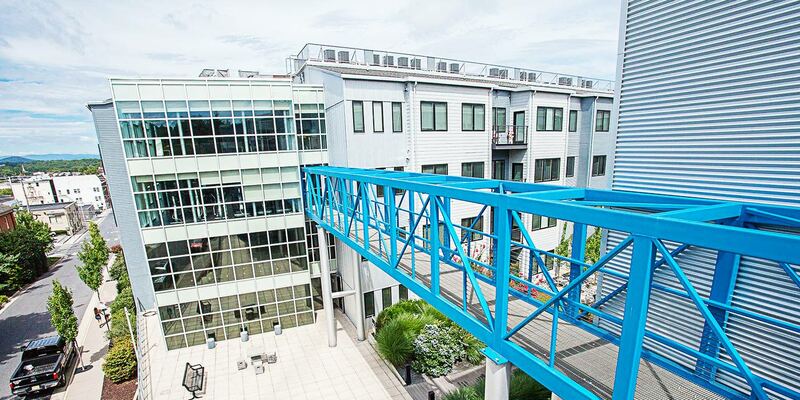 Managed by our longtime clients at Matchbox, a leading Harrisonburg property management company that has raised the industry bar with their exceptionally high standards, Urban Exchange offers cutting-edge amenities and an exciting lifestyle for its residents. Prior to Seadev’s engagement, Urban Exchange’s former website displayed an overwhelming amount of information and lacked an effective means for visitors to sort and digest the available content. Seadev was ready to enliven Urban Exchange’s existing brand with a more visually engaging, intuitive to use website. Seadev has served Urban Exchange’s property manager Matchbox Realty for more than 5 years, helping them to stay ahead of the competition by continually enhancing user-centric experiences throughout their network of websites. Impressed with the quality, competitive pricing, and past successes, Matchbox asked us to develop solutions across multiple websites, which recently led to refreshing the Urban Exchange website. In redeveloping Urban Exchange’s website, we gave the highest priority to not only meeting but exceeding the needs of users searching for apartments. 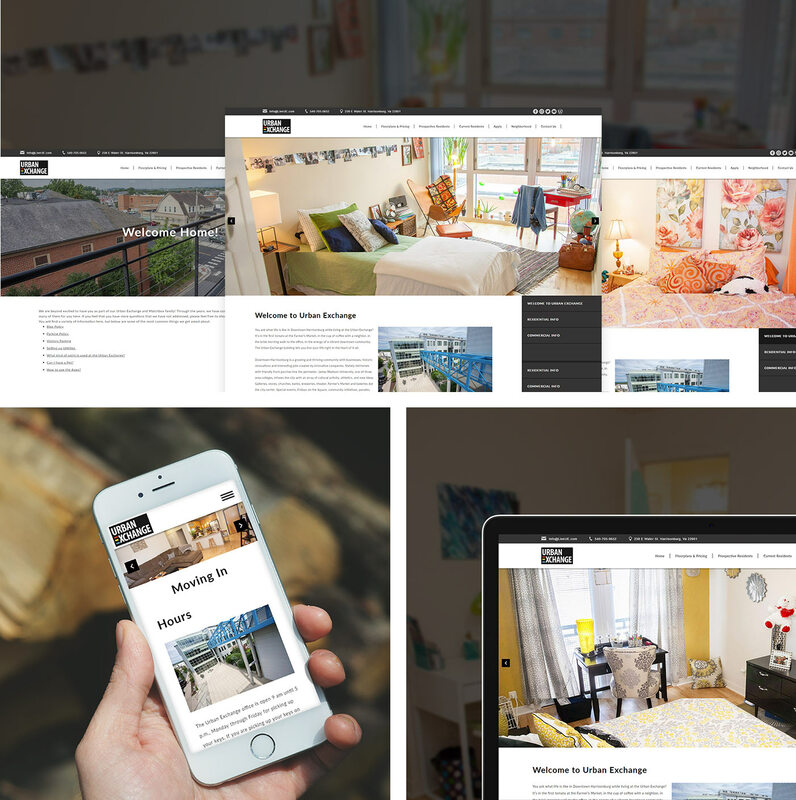 We also designed the website to be a resource for current tenants where they can access Urban Exchange’s policies and learn more about activities and destinations in the surrounding community. After working with our client to simplify their site’s content, we developed three custom features to deliver a competitive advantage to Urban Exchange’s website. The Urban Exchange website provides an unparalleled apartment planning experience. We directly interfaced Matchbox’s property management software, Rent Manager, with Urban Exchange’s website to display real-time unit availability along with floor plans and rental rates. Our custom integration with Rent Manager now saves our clients time by eliminating the previous necessity of double data entry. For most individuals, visualizing the furniture layout of an apartment based on an architectural floor plan can be challenging. Our custom built “Furniture Arranger” solves this problem for potential Urban Exchange tenants by providing them with a tool for mocking up Urban Exchange’s apartment units with common furniture items. Now, interested renters can use this feature to determine whether the apartment they’re considering is adequate for their needs, all the while building anticipation for their future life at Urban Exchange. An apartment’s location within a building complex can have a dramatic impact on the renter’s happiness with the unit. With our new apartment location feature, potential Urban Exchange tenants can view each unit’s position within the complex, helping them to hone in the unit that will meet their preference for what view they’ll have from their windows and at what floor level. In depth information about each apartment can be accessed by clicking on the displayed floor plans. Urban Exchange can now provide its potential renters with an unparalleled apartment browsing and planning experience. Our website for Urban Exchange enables visitors to tactically plan for their living needs while receiving a window into the lifestyle they can lead at Urban Exchange: immersive photography and illustrative content brings the building’s amenities and the neighborhood’s restaurants, attractions, shopping destinations, and events into vivid life.